There are many people in the world who suffer from diabetes and they have to use some medicines in order to control their blood sugar level. 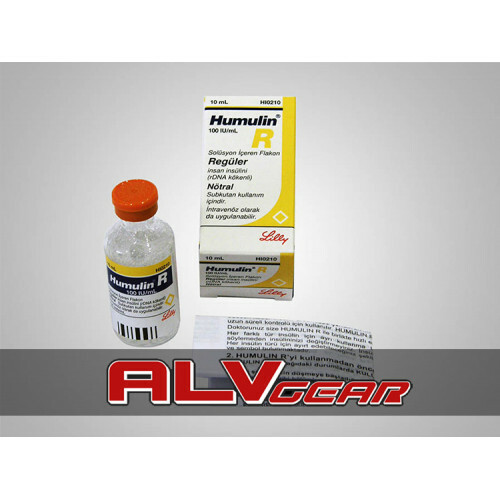 Humulin-R is one of those medicines and the reason why it is preferred so much is that this medicine is very similar to human insulin. For this reason, it is used in the treatment of diabetes. In addition, this medicine is used to treat or prevent other diseases or disorders such as in the treatment of kidney damages, nerve problems, blindness, loss of limbs and in order to prevent heart attack and strokes. 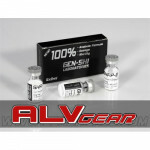 This is an effective medicine, but it can cause many side effects if the users takes this medicine excessively. The possible side effects of the medicine can be seen in two ways. 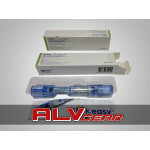 The first way is related to the side effects that are result from low blood sugar, which means hypoglycemia. 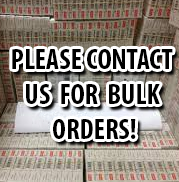 These side effects are cause nausea, dizziness, tremor, confusion, headache, weakness, and trouble in concentration. The second way is related to high blood level, and in this situation the blood level of the patient, which is also known as hyperglycemia, increases too much and this causes nausea, vomiting, increased thirst, and loss of appetite. In order to prevent these side effects, the patients should take care of the dosage and the usage of the medicine. 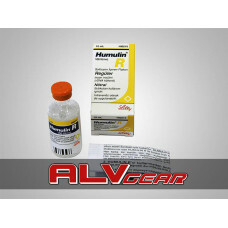 The dosage of Humulin-R is determined according to the conditions of the patients. The usage of the medicine is that it should be taken as an injection into either thigh, abdominal wall or back of the upper arm, and it should be taken either one hour before the meal or right after the meal because it should be taken with food, otherwise it causes hypoglycemia. The other important point is that, this medicine should be injected different locations in every usage because if it is injected to the same location every time, then it may cause problems to the patients.